Three alumni from UWE Bristol’s Team Entrepreneurship course have raised over £5.5k for local charity, Help Bristol Homeless. Help Bristol’s Homeless aims to change the face of homelessness in Bristol. They believe a home is a right and the complex issues homeless people face will not be solved when they have the daily task of finding somewhere safe to stay. 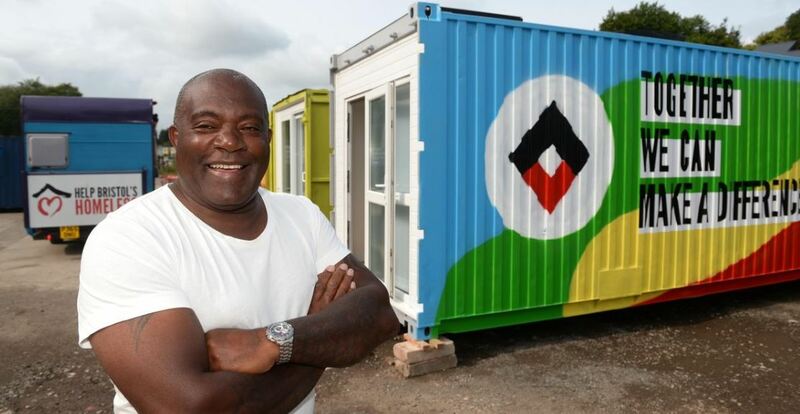 Their mission is to develop a site with ten shipping containers, converted into self-contained studio flats, providing temporary accommodation until a service user can find a more permanent home. Inspired by this social enterprise, Team Entrepreneurship alumni Zac Alsop, Jamie Rawsthorne and Rosh Gurung joined forces to try and make a difference. As part of their Team Entrepreneurship degree, Zac, Jamie and Rosh all had to set up their own businesses. Rosh who set up Dazed Promotions, an events and DJ business, used his connections to secure Bristol DJ’s Roni Size and Danny Byrd for a gig to raise funds for the charity. 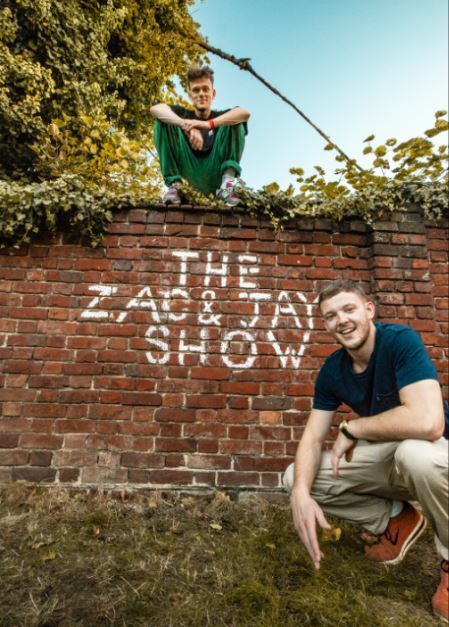 Zac and Jamie (pictured) amongst other businesses, set up a successful YouTube channel which they used to raise awareness for Help Bristol’s Homeless and to promote the gig. They recently shared a short film on Help Bristol’s Homeless on their YouTube channel which can be viewed here. The gig was a great success and raised over £2,000. The Team Entrepreneurship alumni have since raised an additional £5,835 for the charity. They have set a target of £25,000 which will help to build an additional two homes on the site. The Help Bristol’s Homeless site currently has 20 shipping container homes and renovated bus that was donated by First Bus. The charity encourages anyone who stays on site to help with the construction and maintenance of the site. To find out more and to contribute to the fundraising effort see here. When Samira started out her International Business degree at UWE Bristol, she resolved to take on all the opportunities she could – both in and outside of the classroom. It has taken her to places and experiences she’d never have imagined. But it was a year-long sandwich placement in London that really took her work experience to the next step. As IBM’s Wimbledon game supporter and devices manager, and subsequently part of the Match Analysis team, Samira led presentations and talked tech with players, coaches and delegates, including Lord Coe. A subsequent trip to Dubai provided a valuable insight into overseas operations, while an interest in languages saw Samira and a fellow intern co-found their own Learn a Language Scheme for IBM staff. On returning to uni, Samira soon took on a new challenge in the form of organising UWE Bristol’s second-ever TEDx event. “It was a lot to do in my final year!” she says. 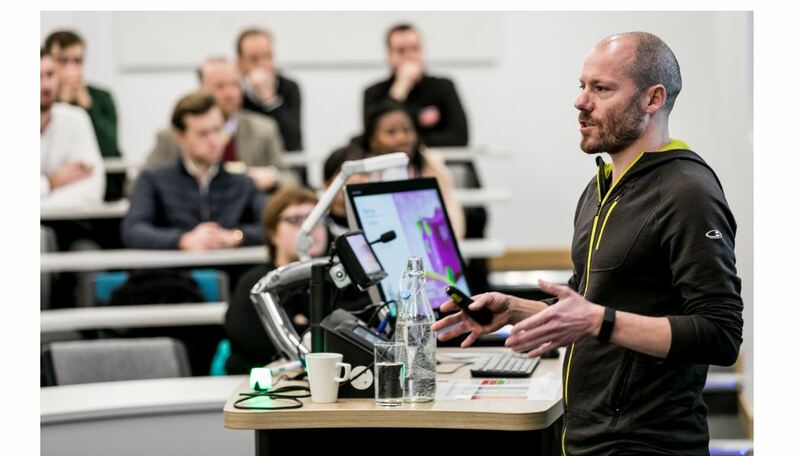 “But I learned a lot about leadership and project management, and it opened some amazing doors.” The event attracted noteworthy speakers and sold out on the night, receiving a 96% ‘delighted’ score from TED as a result. The course attracts students from all over the world, making it an ideal setting for sharing new ideas and practices, which Samira found particularly valuable. Her hard work and commitment were recognised when she was presented with The Bristol Business School Award for Best Performance in the MBA on graduation. At the beginning of 2018, part-way through her MBA, Samira received a message on LinkedIn. A recruiter for Just Eat, a leading global marketplace for takeaway food delivery, liked the look of her profile, and wanted to see if she was interested in a graduate role based at the company’s tech hub in Bristol. Samira jumped at the opportunity. Since arriving at Just Eat, Samira has been given the opportunity to learn how to code with CodeFirst:Girls, and has also joined Just Eat’s Women in Tech group – an internal employee network which aims to promote and encourage diversity. Outside of her day-to-day job, Samira also is also helping to inspire the next generation of tech talent as a Just Eat STEM Ambassador. As part of the programme, Samira is one of 80 Just Eat Ambassadors, working with young people across the country to encourage them to consider a career in STEM. 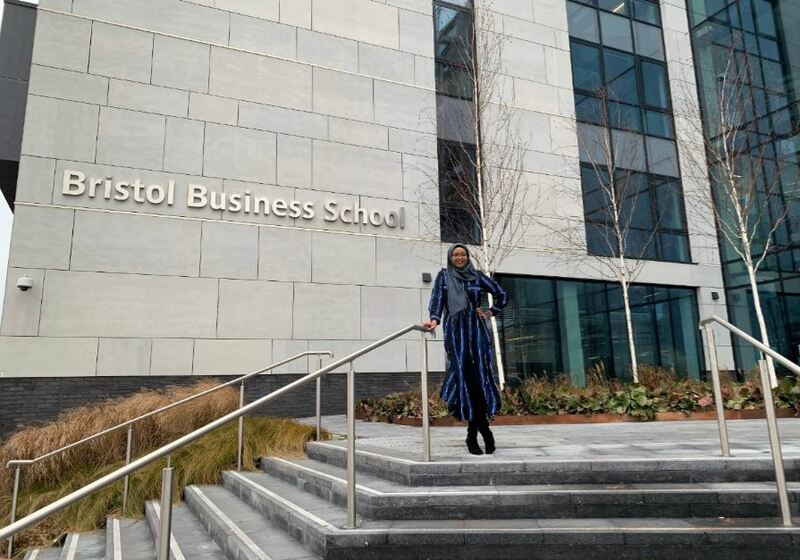 Meanwhile, she’s accepted an invitation to join the Bristol Business School Advisory Board, so UWE Bristol looks set to continue to be an important part of Samira’s life for a long while yet. UWE Bristol is pleased to announce the latest programme of speakers for the forthcoming Bristol Distinguished Address Series. The lecture series has now been certified for Continuing Professional Development (CPD) purposes by the CPD Certification Service*. 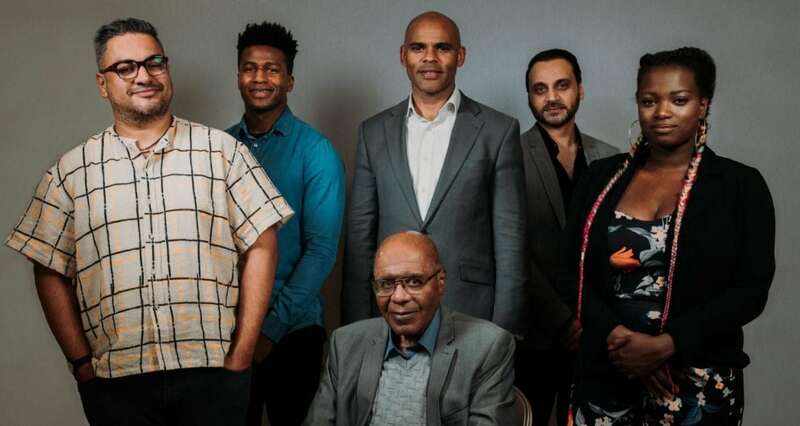 Now in its ninth year, the Bristol Distinguished Address Series is well regarded by the City’s business community as the leading place to hear about the challenges, issues and decisions being made at the highest level of strategic leadership. The Bristol Distinguished Address Series is free to attend and open to members of the business community. Wednesday 03 October 2018 : Ashok Vaswani, CEO of Barclays Bank UK, will deliver the University’s prestigious Annual Bolland Lecture entitled, ‘Digital Transformation of Banking’. Wednesday 17 October 2018: Kevin Ellis, Chair and Senior Partner of PwC UK, will deliver a lecture entitled, ‘The Role of Business in a Disrupted World. Why Business Needs to Work Harder to Show its Positive Contribution to Society’. Wednesday 7 November 2018: Ruth Hunt, Chief Executive of Stonewall, will deliver a lecture entitled ‘Achieving Social Change’. 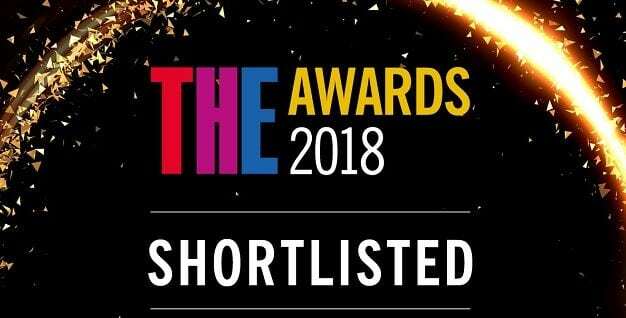 The series is delivered by the Bristol Business School in partnership with ACCA, Bristol City Council, Bristol Junior Chamber, Bristol Law Society, Bristol Media, Business Leader, Business West, CBI, CIPD, CIPFA, CMI, FSB, IoD, ICAEW and the West of England Combined Authority. Following the talk, there will be an opportunity for the audience to put forward their issues and questions at this event. To register for the first address please click here. *For delegates who wish to obtain a CPD Certificate of Attendance, it is the responsibility of delegates to register their details with a member of the events team at the end of the event. 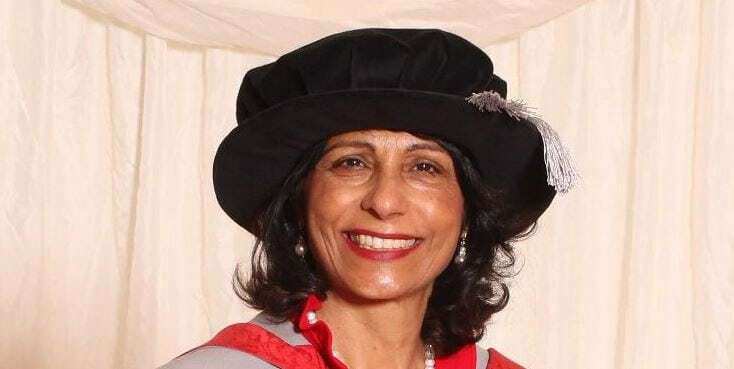 UWE Bristol awarded the Honorary Degree of Doctor of Business Administration to Kalpna Woolf in recognition of her contribution and commitment to economic and social equality and diversity initiatives in Bristol. The honorary degree was conferred at the Awards Ceremony of the Faculty of Business and Law at Bristol Cathedral on Wednesday 18 July at 10:30. Kalpna completed her early education in London culminating in a BA Hons in Russian from University of London, Queen Mary College. Since she came to Bristol 20 years ago, Kalpna has been a major influencer for change in our region – both at senior board and grassroots level. After an award-winning career in the BBC, where she was Head of Production overseeing a £100m global business including the BBC’s world-renowned Natural History Unit (including ‘Planet Earth, Antiques Roadshow, Rick Stein, Countryfile and many other factual series), Kalpna was recognised for her work in the media in 2013, winning the national Asian Women’s Achievement Award. She continues to work within the creative sector and alongside this, she has established an impressive portfolio career underpinned by her business track record and her passion for social justice and equality. She has held positions on business and charity boards including Chair of Trustees for Frank Water, business advisor and Chair of the Skills Group to the West of England LEP Board. Her board work and drive for inclusive and economic equality has led her to launch the BeOnBoard programme which is striving to deliver diversity on business boards. She devised a Masters programme in Production Management in the Media for UWE and was awarded Visiting Professorship for the Faculty of Business and Law. She has written a best–selling food book – Spice Yourself Slim – and in 2015 she founded 91 Ways to Build A Global City – an innovative charity which reaches out to unite all the 91 language communities in Bristol, to bring greater understanding, break down barriers and build a more cohesive city. Three years on, the charity has run Peace Cafes connecting more than 10,000 people at over 100 events and modeled a template for similar projects to be rolled out in other cities in the UK. Kalpna has won four other national awards including the BBC’s Food and Farming Hero Award, the Guild of Food Writers Inspiration Award and MTM Woman of the Year award.